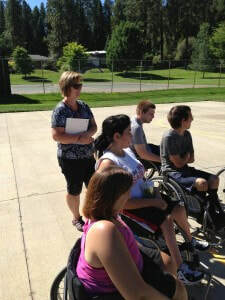 ParaSport Spokane is an athlete centered, volunteer driven organization. Through our actions, words and consistency of behavior, we promote athletes who operate with integrity. Thousands of hours of volunteer time are needed annually to ensure the quality of our programs.